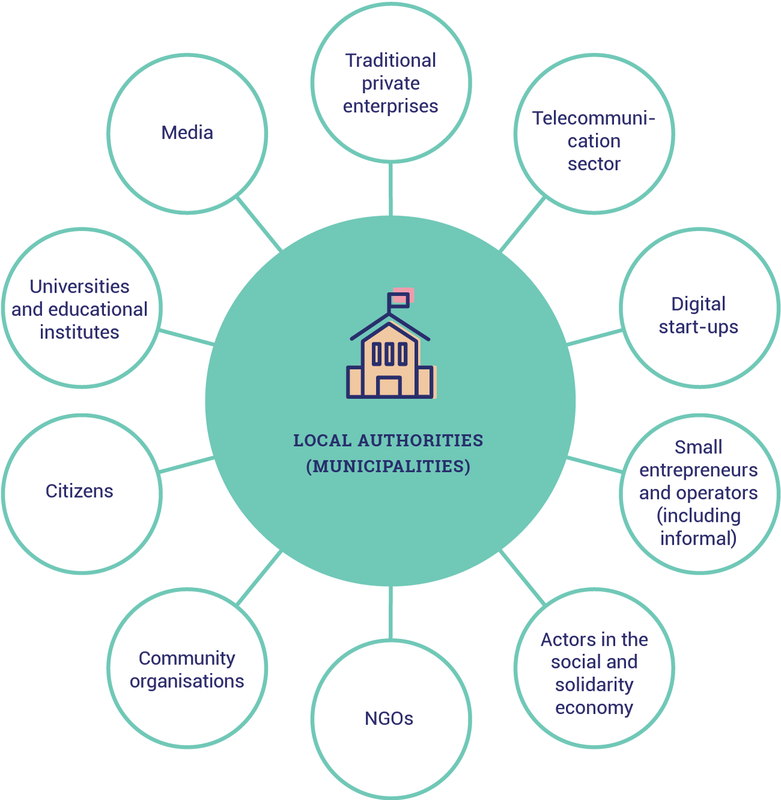 Which local stakeholders are turning or will turn most easily towards digital technology? What would they gain by developing digital tools: profit expectations, social cause or political reason, generation of new knowledge, enhanced efficiency or democracy? 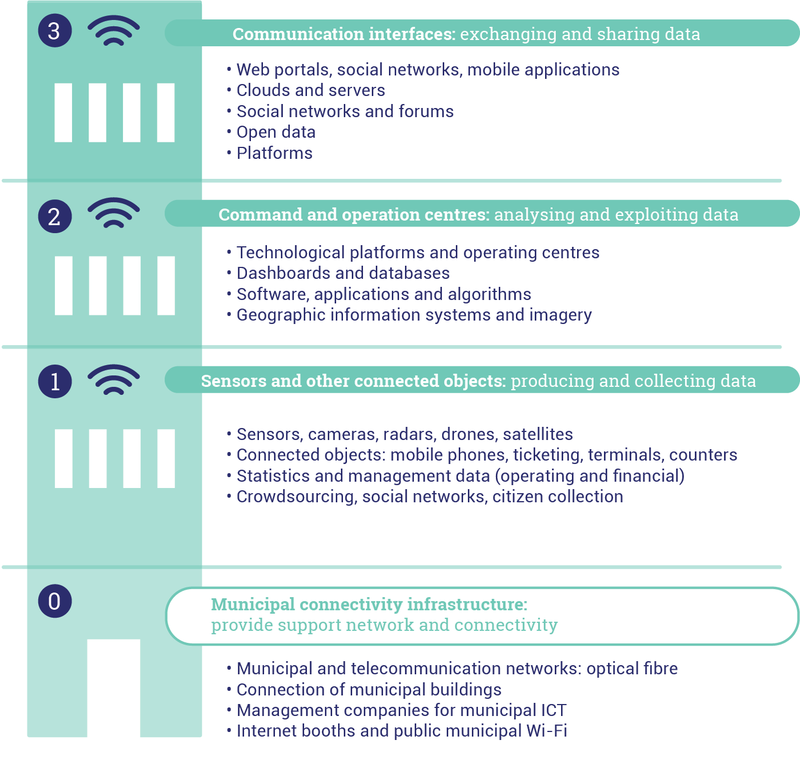 What are the resources of each of these stakeholders that could be rallied for projects with the local authority: financial, technical, human, data? What are the possible means of commitment to make them partners and conduct actions together: visibility and marketing, complementary partnerships, targeting of pilot actions?